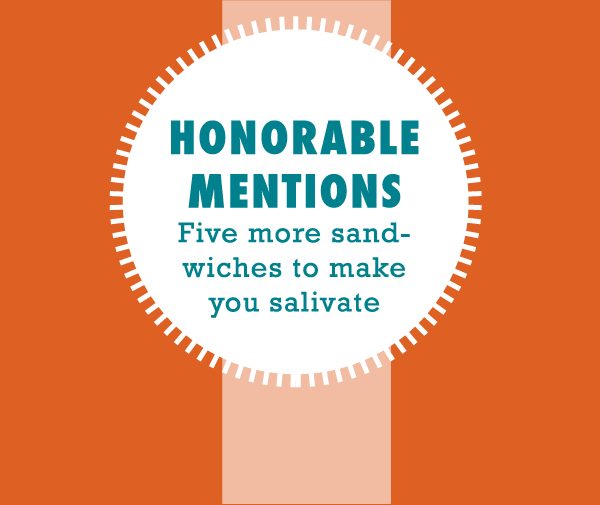 We went out and discovered the 21 best sandwiches in 417-land. 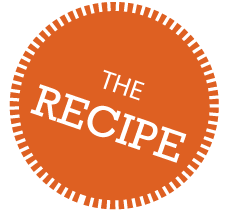 We even had you submit your own recipes for judging. Check out the results here! The ham and cheese sandwich at W.F. Cody’s is large to say the least. 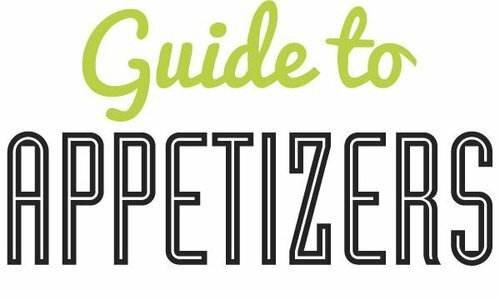 To prepare for it, you need five napkins at minimum and a hefty appetite. The copious amount of salty ham is cooked in a pile on the flat top, so the edges become extra crispy, and the juices from the ham start to escape. The sizable bun is buttered and grilled on the flat top, giving it a nice crunch and creating a strong base for the construction of the sandwich. 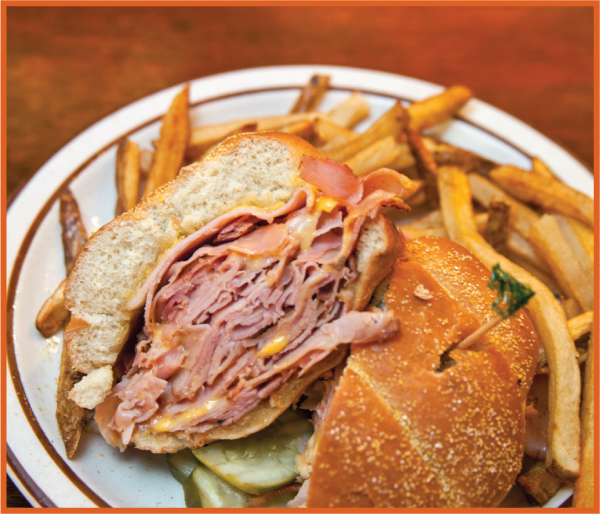 Three slices of American cheese are layered in between steaming hot ham. When Cody’s builds it this way, the gooey American cheese melts into the entire sandwich, making it extremely savory. With every bite you take, the warm juices from the ham trickle down your hands. This is where those five or 10 napkins come in handy. Eat it With: A big order of French fries. 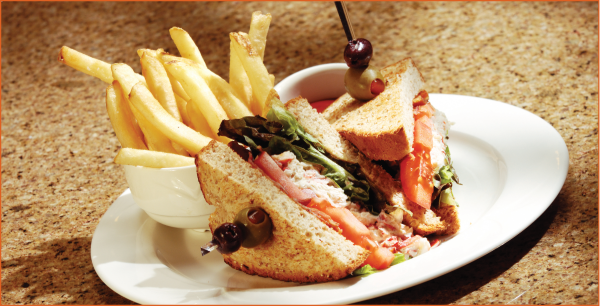 Everyone loves a classic grilled chicken sandwich. But, let’s be honest… That lunchtime staple can get a little dull. Chicken, lettuce, tomato, mustard, bun: Boring. Not so at Dobyns Dining Room at The Keeter Center. There, that classic has been turned on its head in the restaurant’s Caribbean chicken sandwich. 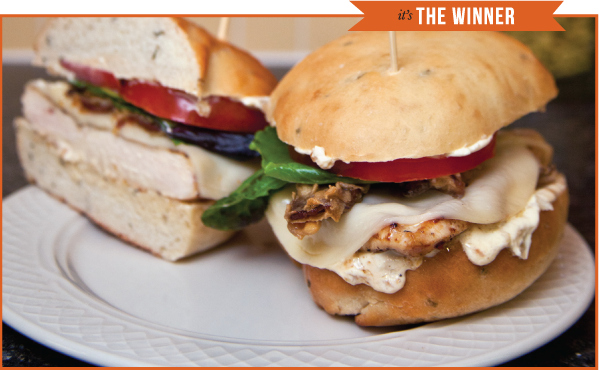 The chicken breast is grilled jerk style and comes to the table on fresh ciabatta bread. It’s topped with a zippy-hot jalapeño slaw. Even the sandwich’s ketchup has a bit of a funky flair: It’s mango ketchup. Yum! Eat it With: Some warm sweet potato fries. We all know what happens when you eat a reuben. You grab it with both hands, and you don’t even mind when you see a glob of thousand island dressing drip onto the plate. You can sop it up later with the crust. You open wide and bite, sending sauerkraut sloshing past the edge of the crust, threatening to fall out. But it doesn’t; the paper-thin slices of corned beef and the sauerkraut are bound with a generous amount of melted Swiss cheese. You savor every salty bite before you bother to dab the juicy goodness from the corners of your mouth. What’s that? You dripped a little on your shirt? Totally worth it. Eat it With: Homemade salt and malt vinegar chips. When the prime rib French dip arrives at your table, you will inevitably have one of those, “What the heck? I can’t eat all of that!” moments. You think, “I should have shared this with somebody.” But then, when you take that first divine bite, you start to actively suppress that part of your brain that’s trying to remind you how big your stomach is. “Don’t worry about it,” you say. “I got this.” This sandwich is downright irresistible. Huge pieces of soft bread are packed with layer after layer after layer of thinly sliced prime rib that’s about as tender as it can possibly be. There’s melted provolone cheese, and creamy horseradish mayonnaise. On the side is dark, rich and incredibly beefy au jus. You might not be able to eat every last bite of this gigantic monster, but you sure will want to. Eat it With: Bacon-wrapped, cream cheese–stuffed peppadews. There’s something about a cashew that just screams “Springfield,” thanks to Springfield-style cashew chicken. At Sub Shop, they take that locally famous nut and put it between bread, for a veggie sandwich that outshines many others. On the surface, it’s a fairly typical vegetable sub, with loads of freshness in the center of a made-from-scratch sub roll. There are sweet peppers, mushrooms, black olives, tomatoes and lettuce. 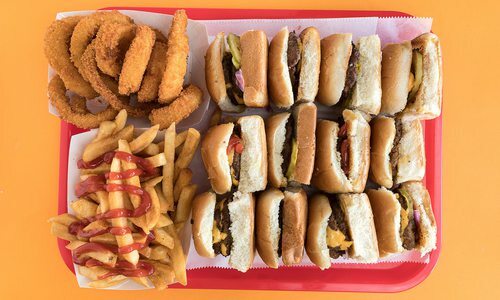 It’s all topped with plenty of cheese and Sub Shop’s signature sub sauce. But it’s the crunchy, savory cashews that add punch to this vegetarian-friendly concoction. 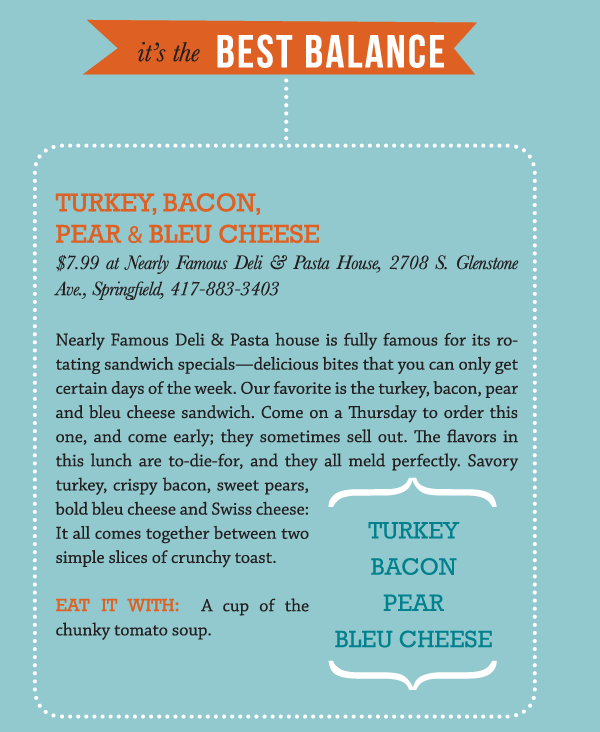 No wonder this spot is so often named the Best Sandwiches winner in our Best of 417 Readers’ Choice Awards, right? Eat it With: A sweet chocolate chip cookie. The house-baked ham in this sandwich is cut incredibly thick. This isn’t your typical shaved lunchmeat ham. It’s more like a slab. And it’s quite tender. It’s served inside delicious soft-and-crusty bread along with avocado (so creamy! ), chorizo, pickles, lettuce, tomato and ooey-gooey sharp cheddar cheese. It comes to the table pressed and hot and delicious, with all the flavors melding together perfectly. It’s enormous enough to fill you up with a little bit leftover, but you still won’t be able to resist the crispy French fries that come on the side of this well-constructed wonder. 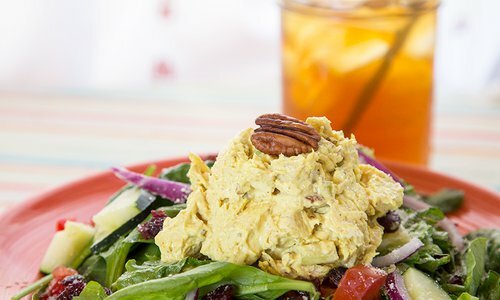 Eat it With: The delicious hummus and flatbread appetizer. What makes this stand out among all the other buffalo chicken sandwiches around? Well, it’s perfect. The enormous fried chicken breast is tender and juicy. Its breading is delightfully crunchy, and it stays crunchy even after it has been doused in spicy-hot buffalo sauce. The red onion and pepper jack cheese add just enough extra kick, while the lettuce and tomato cool down every bite. 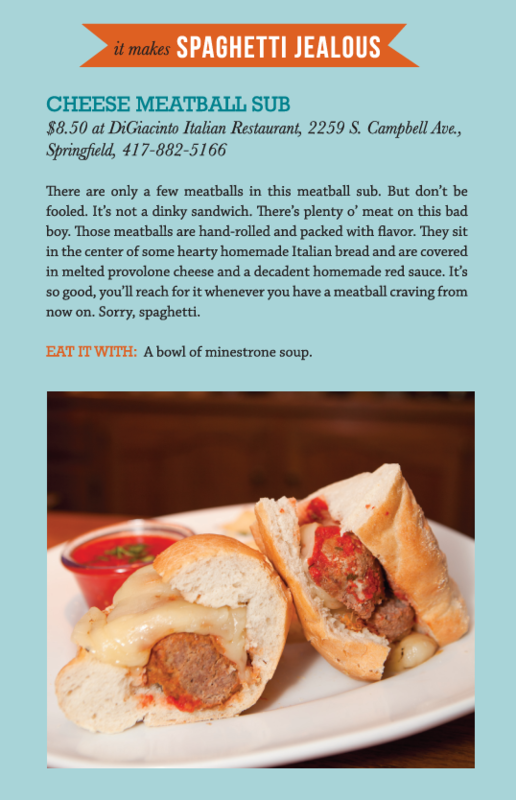 It’s all served on a soft but hearty toasted roll with a side of ranch dressing for dipping (or dousing, your choice). On the side is a piping hot pile of crunchy fries. 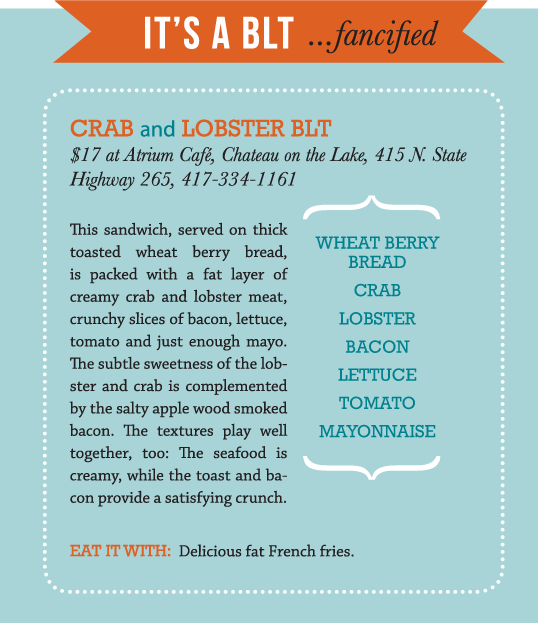 Eat it With: The restaurant's crispy homemade sweet potato chips, the perfect pairing to a spicy sammie. There is almost nothing in this world that tastes better than a whole boatload of Italian meats, all shoved between a couple of pieces of bread. Oh, the salty protein! We love it so. The Settimo Special fits the bill. 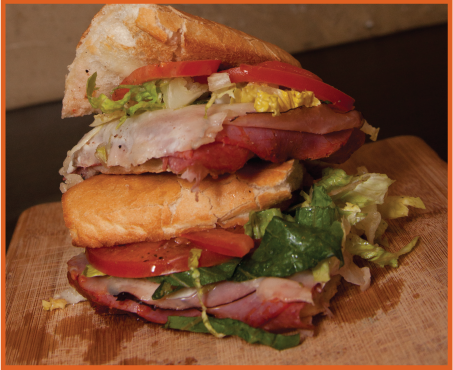 This hot sub is filled with ham, capicola and prosciutto. Three meats. Three! It’s finished with fresh lettuce and tomato, mild and tasty provolone cheese and a little zip of Greek dressing. Eat it With: An antipasto salad, for yet another Italian meats explosion. You can order this Italian beef wet or dry, and we recommend the wet version. It can best be described as a big mess. (And we mean that as a compliment.) You can try to pick it up and eat it with your hands, but you’ll fail. You’ll become a mess, too. No, the best way to tackle this sandwich is to grab a knife and fork, and have a napkin at the ready. The tender, thin slices of slow-cooked beef are covered in a broth that’s pretty salty and perfectly seasoned. It’s topped with hot giardinara pepper relish for a spicy kick. The Italian bread is the perfect base for this wet wonder. It’s crunchy on the outside and soft on the inside, and when it soaks up all the Italian beef juice it becomes the most delicious kind of soggy we’ve ever experienced. 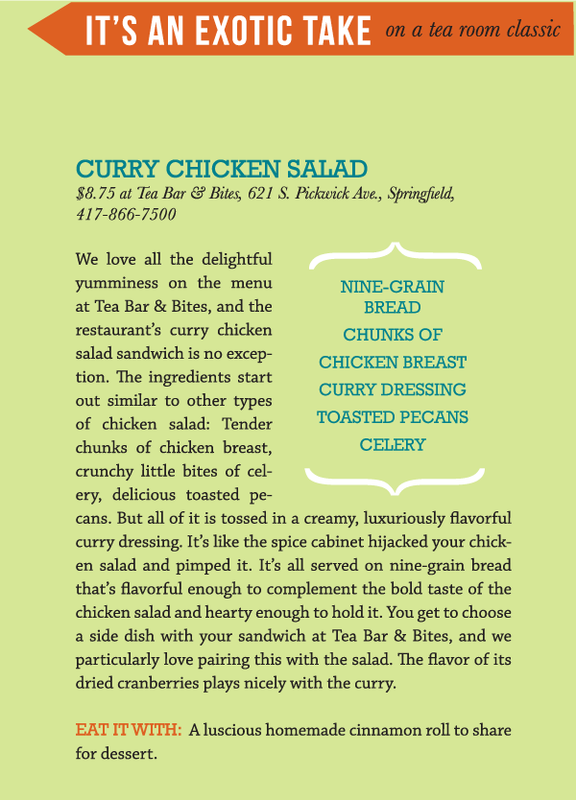 Eat it With: The zippy house salad. 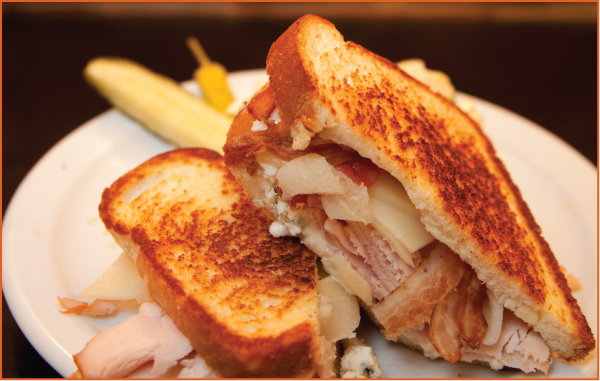 The Pickleman’s grilled cheese throws out the window the notion of creating a sandwich that can serve as a complete meal, proudly displaying numerous food groups. There are no veggies here. No meat. No sauce. No, the grilled cheese at Pickleman’s is the definition of utter simplicity and total, complete indulgence, and we adore it. It’s bread, with cheese. That’s it. Toasted. Melty. Stretchy. You can choose between mozzarella and provolone cheese, but either way you get lots of it. Every single bite is crispy when you first sink your teeth in, then soft and gooey and stretchy. The cheese and soft inner bread fill your mouth with lip-smacking flavor. The only thing that could make it better is a little soup—and you can get that at Pickleman’s, too. 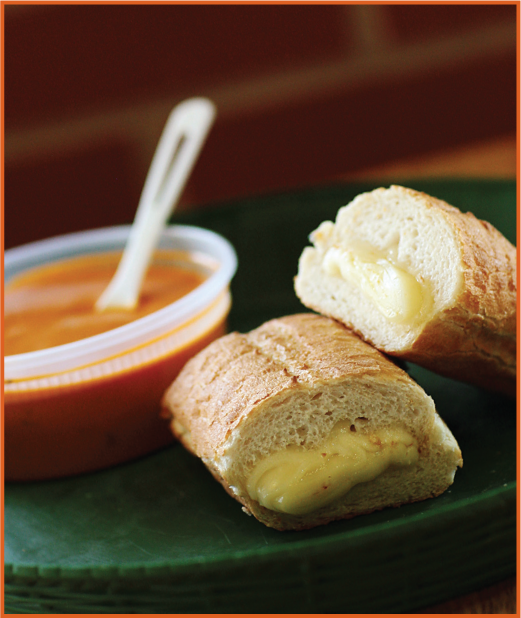 Eat it With: Pickleman’s tomato soup... perfect for cheesy dipping. 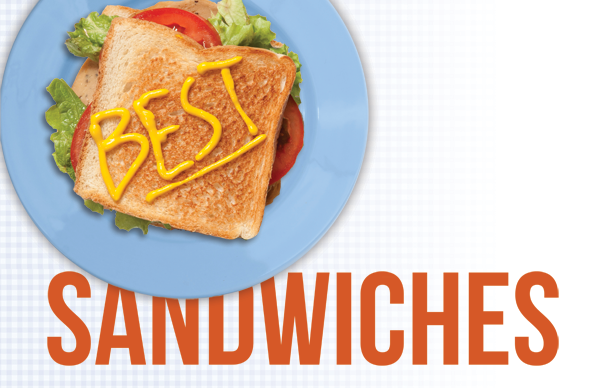 A few months ago, we asked readers to send us their very best original sandwich recipes for our first-ever Best Sandwich Contest. After the nominations rolled in from creative home cooks, the staff at 417 Magazine chose three top recipes. And we couldn’t wait to give them a taste. The three finalists were the Bacon Egg Salad Sandwich from Connie Wilson, the Twisted Chicken BLT from Todd Leonard and the Ultimate PB Sandwich from Erica Budler. Once we chose the finalists, it was time for us to prepare and sample the sandwiches. Hy-Vee staff graciously let us use (and create a huge mess in) their lovely and well-stocked Club Room Kitchen Classroom, and Hy-Vee’s Chef Chadwick Isom was on hand to help us out with anything we needed. After all three finalists’ recipes were prepared, our 417 Magazine staff taste-testing crew swooped in for bites. 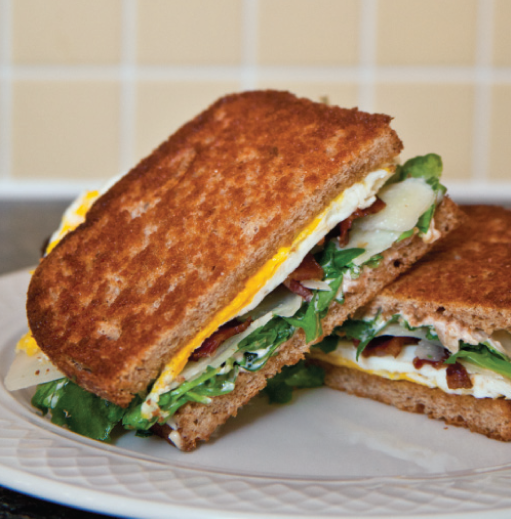 Wilson’s Bacon Egg Salad Sandwich was like brunch: Crisp bacon, fried eggs, sharp Pecorino-Romano and an arugula salad with tarragon vinegar were all sandwiched between two pieces of toast dressed with a zippy mayo and salsa combo. Leonard’s Twisted Chicken BLT featured chicken-fried bacon, chicken breast, an indulgent onion sauce and freshly baked rosemary bread. 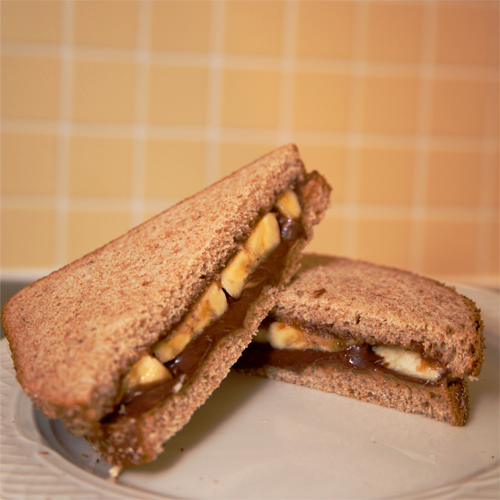 And Budler’s Ultimate PB Sandwich tasted like a decadent dessert: In addition to the obvious peanut butter, the bread was spread with thick layers of apple butter and Nutella and fat slices of banana. They all tasted delicious, but there could only be one winner. 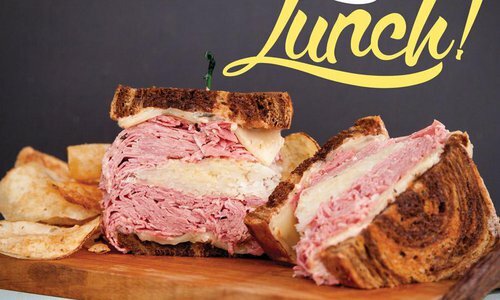 This sandwich was huge—and a lot of work. We chicken-fried bacon. We baked bread from scratch. We made a multi-step sauce. We pounded and cooked a chicken breast. But you know what? All that work was worth it after we took one (enormous) bite (that could barely fit into our mouths). It was downright delish, with flavors and textures that played nice. 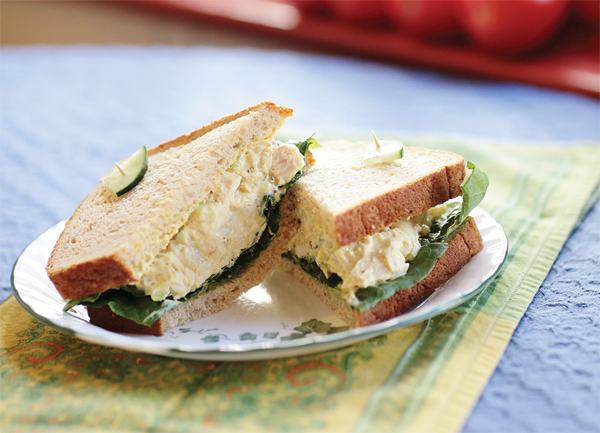 No, this isn’t a sandwich that you can whip up in the morning and pack for your work lunch. But for a lazy Sunday when you have time to do a serious meal, this would surely be a hit. 1 Place yeast, sugar and warm water in a large bowl, and allow mixture to become bubbly. 2 Add butter, salt, garlic powder and 2 cups flour. Mix. 3 Add rosemary, and mix. 4 Knead by hand for about 10 minutes, adding more flour if necessary. 5 Oil a medium-sized mixing bowl. Place dough in the bowl, roll to coat, and cover with a towel. Place in a warm place to rise for one hour until doubled. 6 Punch down dough, and divide in half. Let dough rest about five minutes. 7 While dough is resting, spray a baking pan or cookie sheet with cooking spray. 8 Shape the dough into two small rounded oval loaves. Place them on the prepared baking pan, then let sit to rise again until doubled (about 45 minutes). 9 While dough is rising, preheat oven to 375°F. 1 In a sauté pan, add 2 tablespoons of butter, ½ cup chopped onions and chopped garlic. Sautee until they are transparent. 2 Add white wine, and reduce by half. Then pull the pan off the burner to cool. 3 Put cooled mixture into a blender, and puree. 4 In a small mixing bowl, combine onion mixture, sour cream, mayonnaise and Dijon mustard, and mix well. 2 Place bacon in 350°F frying oil, and cook until golden brown. 3 Place bacon on paper towels to dry. 1 Heat skillet, and add 1 tablespoon of butter and salt and pepper to taste. Heat chicken to internal temperature of 165°F. 2 Place cheese slices on the chicken, and move to plate to rest. 1 Cut bread loaf in half. Spread Magic Sauce on both halves. 2 Place chicken and cheese on the bottom half. Top it with the bacon, lettuce, and tomato. 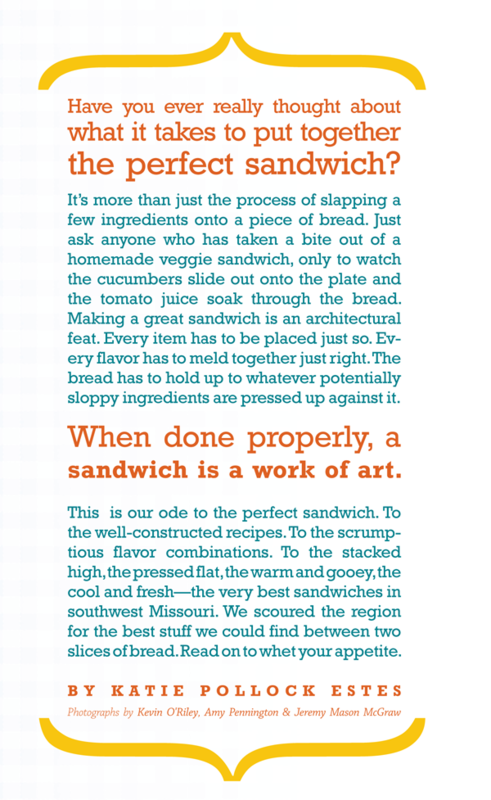 Place the top half of the roll over the sandwich, and serve. 1. Melt one tablespoon of Earth Balance buttery spread in medium skillet. Lower heat after spread melts. 2. Crack two cage-free eggs into skillet, and using spatula, break the yolk. Cook on low heat, so eggs do not get rubbery. When eggs are set, flip eggs over once to complete cooking just long enough for yolk to set. 3. Use a microwave-safe bacon rack, and cook two strips of applewood-smoked bacon until crisp, usually about 1 minute per strip depending on power of your microwave. Drain the bacon on a paper towel and set aside. 4. Spread both sides of the bread with a tablespoon of butter, and place in another skillet on medium heat, and lightly toast both sides. 5. Slice 2 thin slices of pecorino Romano, set aside. 6. Put arugula in a small bowl, and drizzle extra-virgin olive oil over it. Then splash a dash of tarragon wine vinegar on arugula, add sea salt and veggie pepper to taste, and toss lightly. 7. Mix a tablespoon of Vegenaise spread with a tablespoon of salsa to use as spread on the warm toast. Put the spread on both pieces of toast on the inside only. Place the arugula salad on both pieces of toast, add the fried eggs and bacon, top with the cheese (add dash of tabasco if so desired!) and now you are ready to put the sandwich together, eat and enjoy! 1. On one slice of bread, spread apple butter. 2. On the other slice, spread peanut butter. Add the layer of Nutella on top of that. 3. Evenly place the banana slices, and put the two halves together. And ta-da! A masterpiece not only for kids. It's the “mature” pb&j.